Let's say you have your site hosted in the United States and then you decide because of data protection reasons you want to move your server and your web site on it on to a server in Germany. 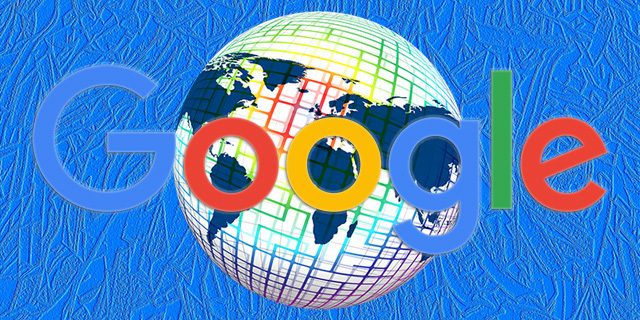 Will that make Google think your web site should be geotargeted to Germany? John Mueller from Google said generally not. Moving your server to a new location normally won't change your geo-targeting. He wrote on Twitter "if you move to a server in a different location? Usually not." "We get enough geotargeting information otherwise, eg, from the TLD & geotargeting settings in Search Console," he added. Google use to depend more on server location for geo-targeting but not so much these days.